Orlando, Florida, January 24, 2019 (PERSPECTIVE MAGAZINE) Holiday Systems International® (HSI®), the innovative provider of technological solutions and products for the hospitality industry has solidified its place as a leader in the vacation ownership arena by helping close over $800 million in sales worldwide. Founder and CEO; Craig Morganson has developed a wide range of customized loyalty programs and maintenance fee relief systems for vacation clubs for the past 25 years. 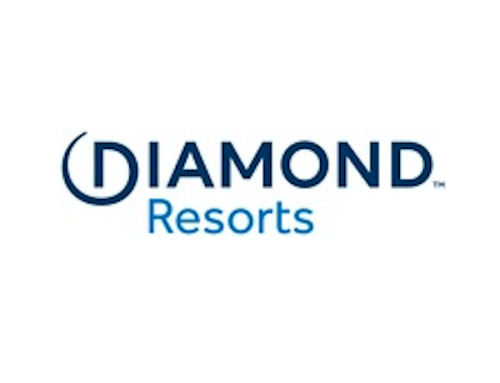 Resort developers globally who have implemented HSI’s unique range of services have benefitted by seeing an increase in customer loyalty, retention, and sales numbers. Through its varied custom-built solutions, HSI has paid over $70 million in club and maintenance fees and also has paid close to $100 million in loyalty credits to its customers. Because of its systems that provide customers with real cash value and tangible benefits, HSI has proven to be a superior closing tool for sales teams, and loyalty retention model for long-running vacation clubs. HSI’s award-winning programs are unlike anything else in the vacation ownership industry. The loyalty credits model that it offers to its members have a same-as-a-cash value, which increases member spending within the club and its maintenance fee relief system, where members can convert their annual vacation time into cash or loyalty credits to cover annual dues payments or to spend on a variety of other vacation options, greatly reduces member delinquency. In addition to offering cutting-edge programs, HSI has lead the way in customer service. Since joining the Better Business Bureau (BBB) in 1995, the Las Vegas, Nevada company has maintained an impeccable A+ Rating, a tremendous feat considering the company services over 4 million private-clients worldwide. 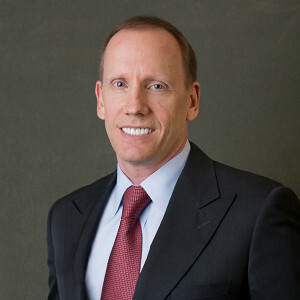 HSI was founded in 1993 by still CEO Craig Morganson, a leader in the travel and tourism industry. Morganson operates HSI with a firm commitment to consumer value and premier customer service. HSI has a long history of providing sophisticated technology, exclusive products / services, and generous value to its partners and private clientele. For more information, please visit http://Sales.HolidaySystems.com.